The Longines FEI World Cup™ Jumping league is underway over in Beijing, China. Now, hands up those of you who know about equestrian sports in China….. In fact, it’s the world’s premier international indoor show jumping series. With qualifier events held around the world climaxing in an exciting final, the series offers fantastic indoor jumping action at the highest level. Athletes from 13 regional leagues around the globe, including North & South America, South East Asia, Japan and Europe have the chance to qualify for the annual international indoor showdown of the world's best show jumping horses and riders, the Longines FEI World Cup™ Jumping Final. Well, if you feel like showing off a bit to your horsey friends, we thought we’d do you a solid and throw you these few tidbits of info to pass off as your own. You’ll look worldly-wise, well travelled and a bit of a smarty pants. Once you’re in the know, you can watch all the action from the event over at FEI TV this Thursday Oct 6th and Friday Oct 7th. Click on those big letters below. To get your fix right now, you can watch the warmup session from Today (Wed 5th), right here. So, horses and China in 30 seconds. Ready? The horse is seen as a sign of strength, vitality, speed and beauty. It was domesticated there more than 5,000 years ago. The year 2014 was the last year of the horse, and anyone born in 2002, 1990, 1978, or 1966 would also have that zodiac sign (the cycle repeats every 12 years). People who are "horses" have a very social personality and they love to have people around them, but they can also be impulsive, a little reckless and they also tend to hate coming up to obstacles in their lives. The mythology of ancient China held that the horse and the dragon were closely related, and that horses had the ability to fly. Ludger Beerbaum, now he has retired from competing with the German Team, is focussing a lot of his efforts on the Chinese equestrian scene He has been quoted as saying “There is no question. In 15 to 20 years, we will have quite a few Chinese riders in the world top 30”. 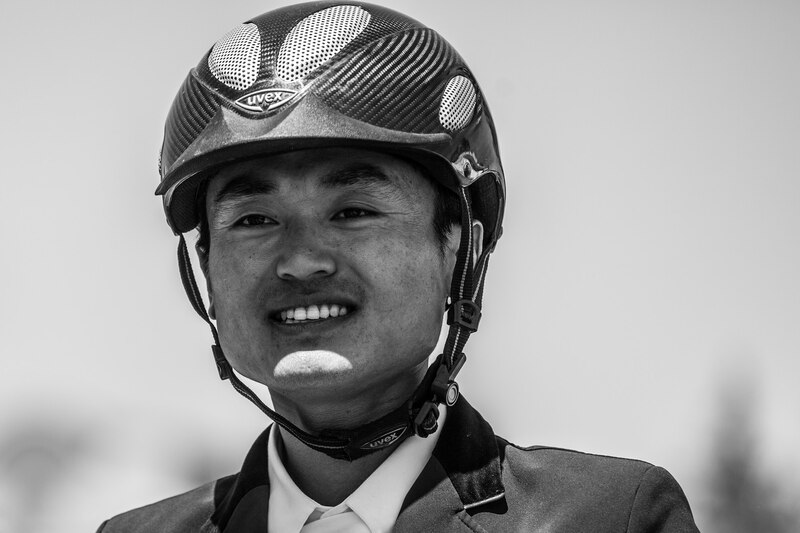 Who will be the winner of the Longines FEI World Cup™ Jumping - China League in 2016? Will the two Hong Kong riders Patrick Lam and Kenneth Cheng, who are in the top position, separated only by 1 point decide the overall victory between themselves, or can a Chinese rider use their advantage on home soil and claim the title?